We held the CTS Christmas Showcase this week where students were given the opportunity to share their talents. 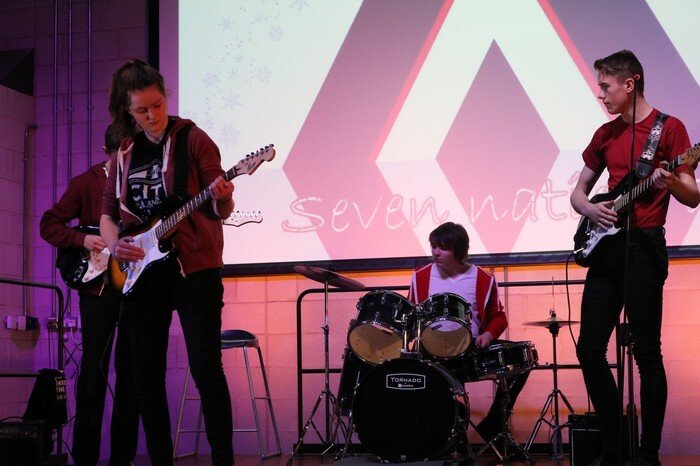 Pictured is Year 9 band, Aboulia. 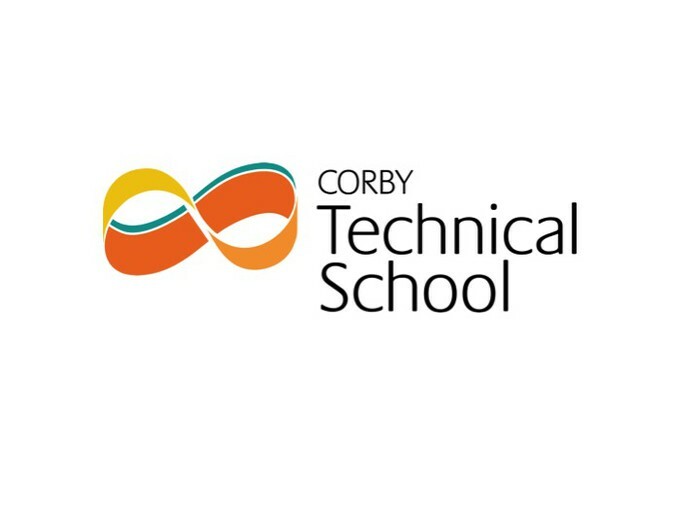 Acts included the CTS choir which was coordinated by Year 12 student Kara, who also performed her own original song during the show. 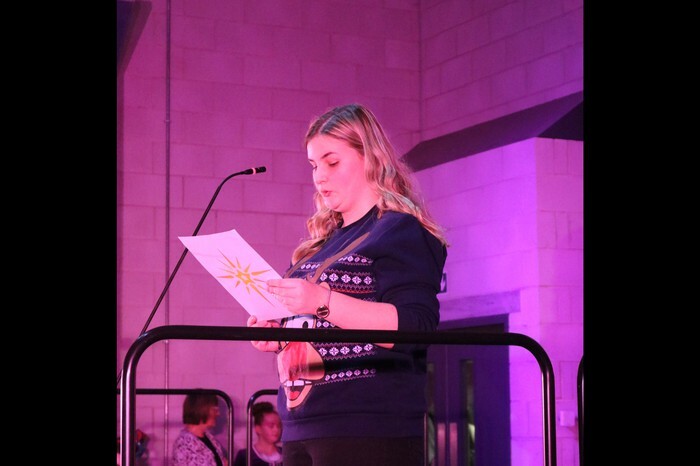 Other students performed dances, sang Christmas songs and performed readings, pictured is Year 9 student Bethany. We held a mufti day for all students and staff and raised an amazing £471.90. This will be donated to a local charity "Macy's Memory". This charity supports children with life limiting conditions and supports their families. A special thank you to Year 10 students Keali and Tia for organizing this fundraising event. Mrs Reynolds and all staff would like to say a huge thank you to all the students who performed in the Christmas Showcase, it was fantastic to see you all sharing your talents and we hope to see more next year. We wish all students and their families a Merry Christmas and Happy New Year. Miss Basra has nominated Tamzin 7ST for outstanding development in writing skills this term in English. Also nominated are Year 10 students Haydn, Tamzin, Taylor, Nina and Logan for their exceptional effort in class discussions this term about An Inspector Calls. Mrs Ferns has nominated the following students for working hard all term and making excellent progress in Maths, Darcey 7TE, Hana 9T, Musa 10C and Baixu 10T. Well done to all forms and tutors who spent time decorating their classrooms, the winners were 7TE, 8T, 9C, 10C and 11S. Mr Krawczynski has nominated Leon 7CO for excellent effort and behaviour around school. Mr Rogers has nominated Grace 8C and Michael 7SW for for their hard work in PE. Mr Godfrey has nominated Year 12 students, Dmitrijs, Karim, Ethan and Ross who have made great progress in their EIES project this week. Mr Finan has nominated Erin Murphy 10C for excellent application in Science. Miss Longhurst has nominated Maciej 10C for his great answers in History lessons and also Haydn for being a valued member of 10S. Miss Tween has nominated Darcey 7TE for great participation in lessons. Bella 10T for her positive attitude to learning and Morgan 9C for a great result in her assessment in English. We would like to thank our Catering team, Victoria, Saba, Arlene, Jan, Lidia and Christine for a fabulous Christmas lunch which was enjoyed by everyone. Well done! Mr Cox has been nominated for his fantastic contribution to school. Thank you to Mr Rogers for arranging the Christmas afternoon in school. 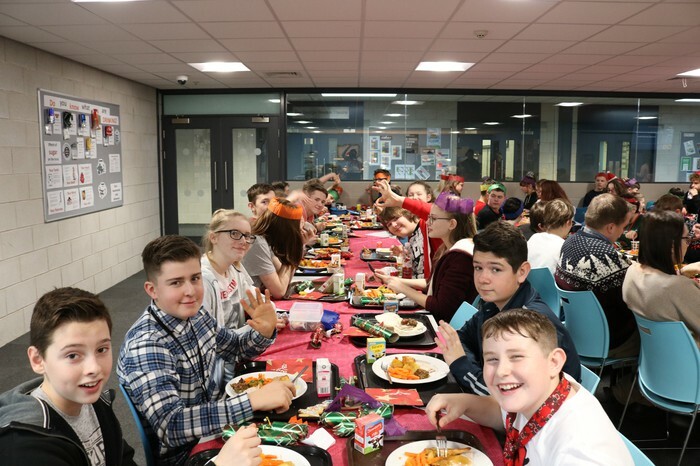 Students and staff enjoyed Christmas Lunch in school on Wednesday, followed by an afternoon of Christmas festivities for students which included watching Christmas films. 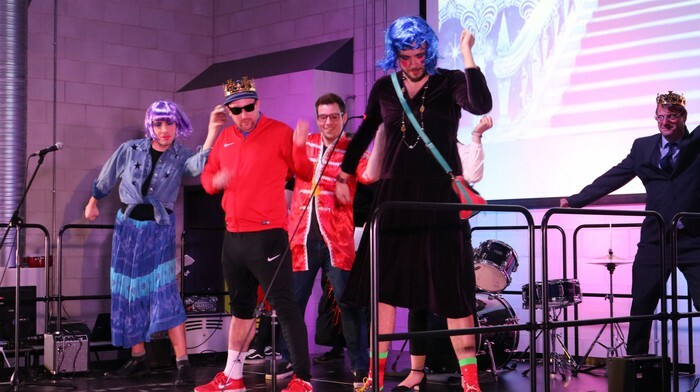 Mr Cox wrote and directed his own version of Cinderella which was performed by staff. Well done to all who took part. 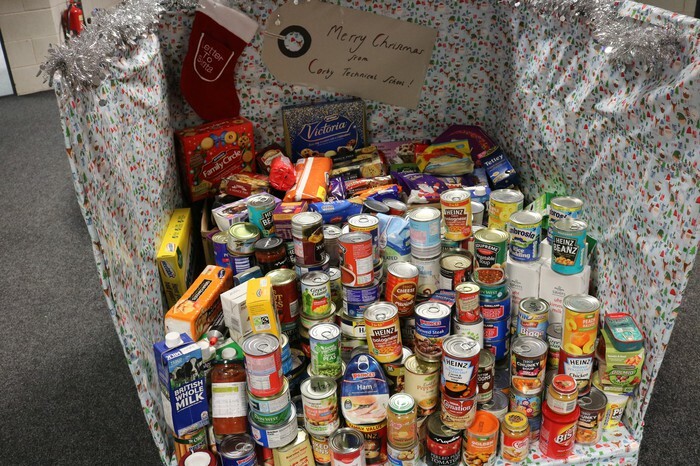 Pictured are the donations made to Corby Food Bank, these have been delivered to the food bank and will be distributed to those in need in our community. School will close today (Thursday 21st December) for the Christmas Break and will reopen on Tuesday 9th January 2018. Reports have been sent home with students, please return reply slips by Friday 12th January 2018.